We are looking to recruit an experienced legal executive for a full/part time position; focusing on private client matters including wills, lasting powers of attorney, probate and residential property. 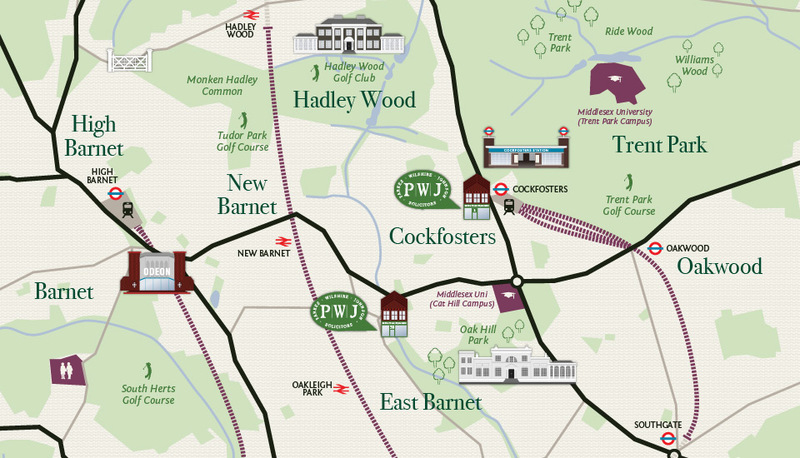 Ours is a friendly, busy local practice with offices in Cockfosters and East Barnet. Please contact Judith Bleetman on 0208 441 1556 or judith.bleetman@pwjsolicitors.co.uk with your CV.